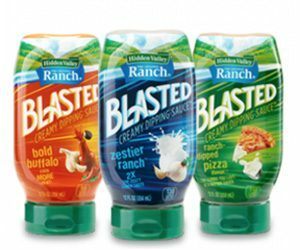 Want to Win a free bottle of Hidden Valley Blasted Creamy Dipping Sauce? Simply follow the instructions from their website to enter the Sweepstakes. You can enter through March 1, 2019. Good luck!